May 23, 2013 May 23, 2013 Stephanie CatlettLeave a Comment on BIG NEWS! I am thrilled to say that the book is about to go to public, in fact yesterday the books were in transit headed to the publisher for future distribution. This is so exciting! However, I wanted to ask you, dear readers to please help us get the word out. The mission is to help a younger generation understand that bullying is wrong. 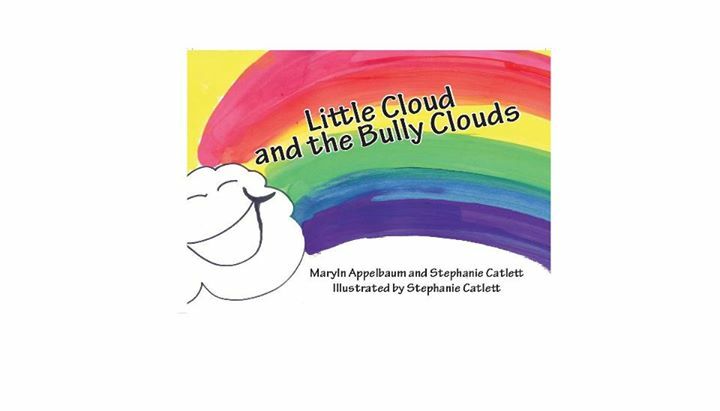 The book teaches young friends how to look for “bully clues” that point to someone being bullied, and how to ask for help. The book is geared for toddler age children, however the adults who have had a sneak preview of this book enjoyed it as well. So really it is for everyone. This book really hits home with most, because we have all had some sort of “Bully” experience in our lives. That’s why it is so important to reach the young ones now! Don’t you agree? I would be forever grateful to you all if you would join me in this mission. Tell your friends about this blog, share, and follow if you aren’t already. Look for my official Facebook page and the page for Appelbaum Training Institute. PLEASE “like” both pages. It’s important. Every single “like” counts. 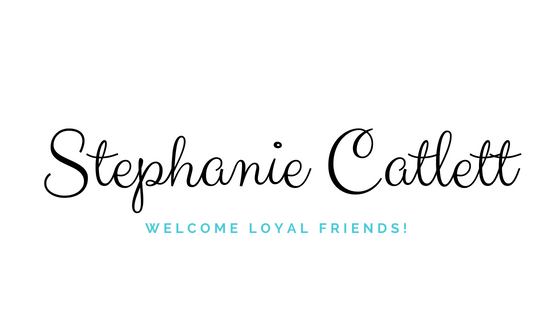 If you tweet please follow me on Twitter @stephcatlett. You can also find me on Pinterest and Instagram. I love connecting with my online friends and it would be fun to share this journey with you. I thank you in advance for even considering my request. Thank you for taking the time to read this blog, and more than that, thank you for being my friend. Xo Xo Xo. Next It’s here, it’s here, IT’S HERE!!! WOOO HOOOOOOOO!